Recommended to strengthen bone and muscular system of your foot. 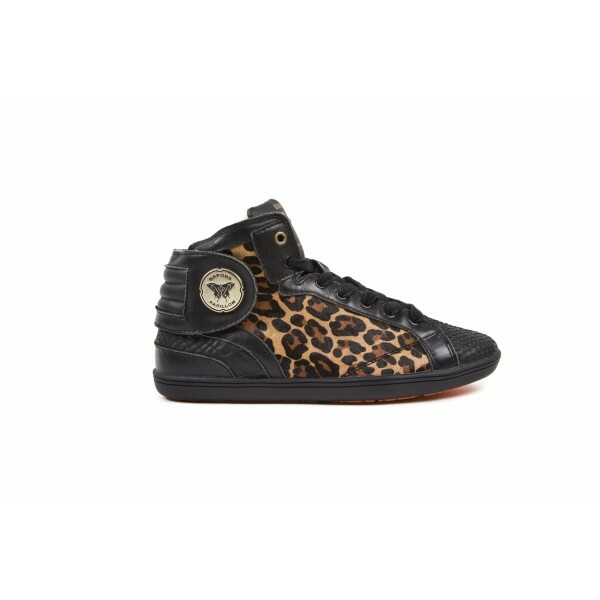 This high-design leopard print shoe , is simply a must in this unique collection, born of an alliance between a French shoe designer and an Italian fashion expert. You will find the fabulous rear scratch that ensures efficient opening and closing of this sensational and incomparable sneakers.